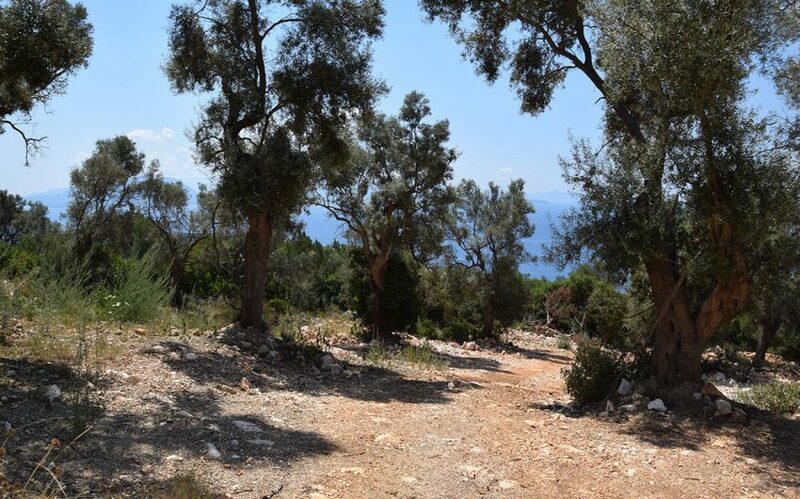 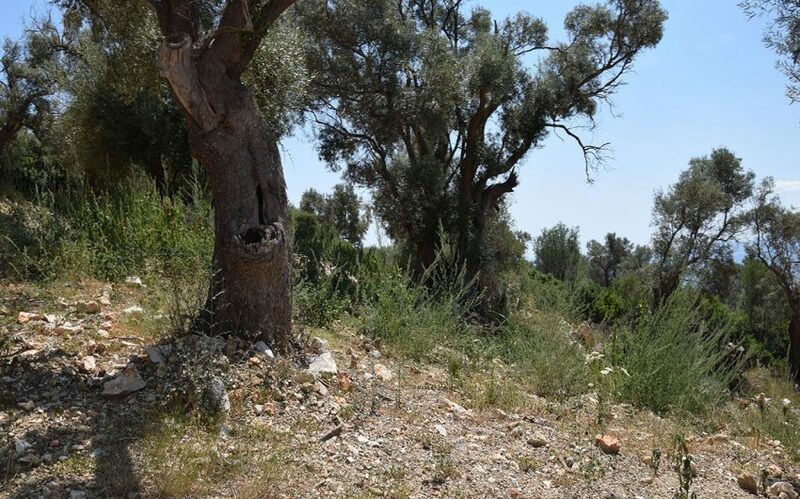 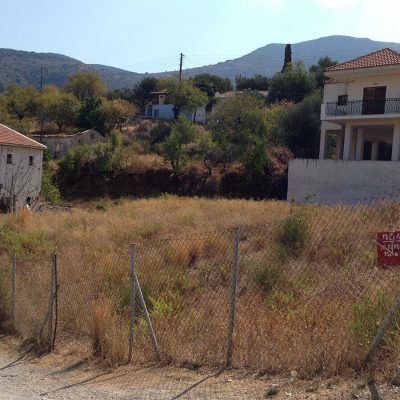 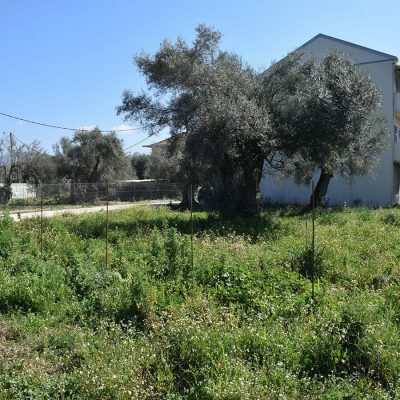 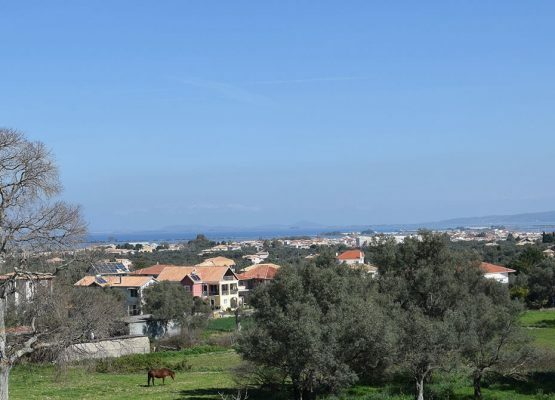 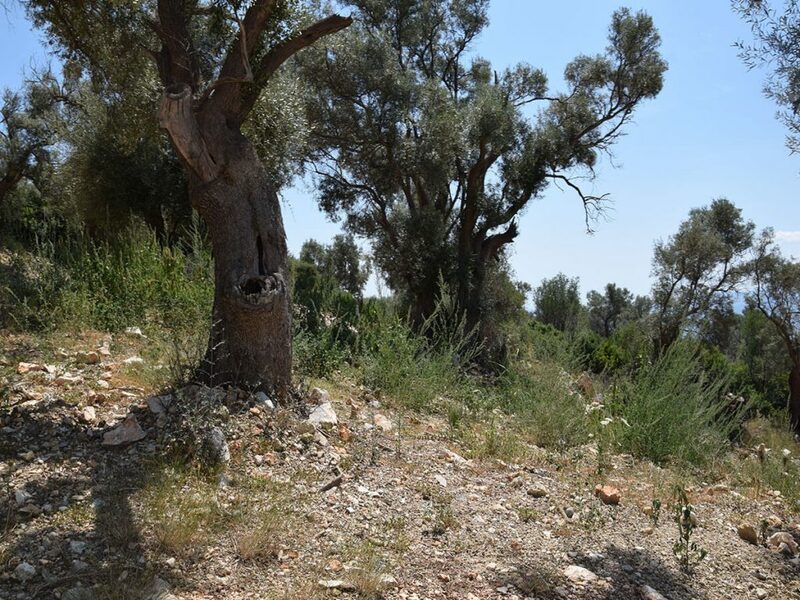 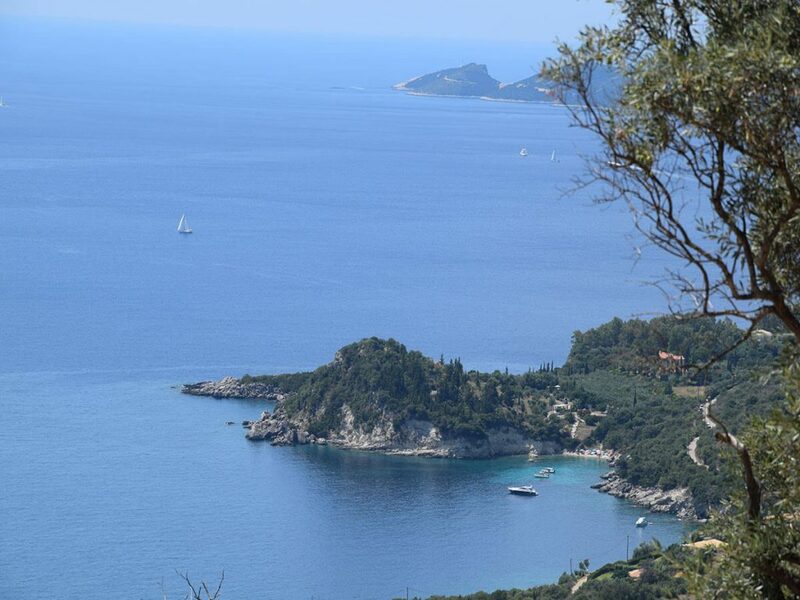 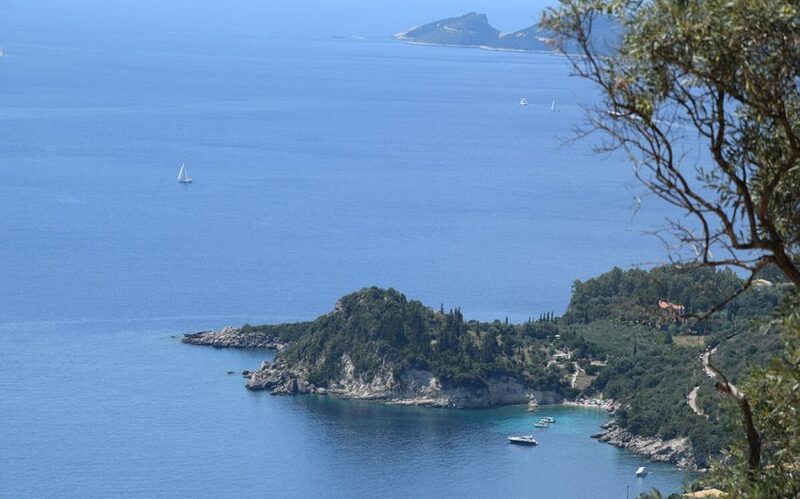 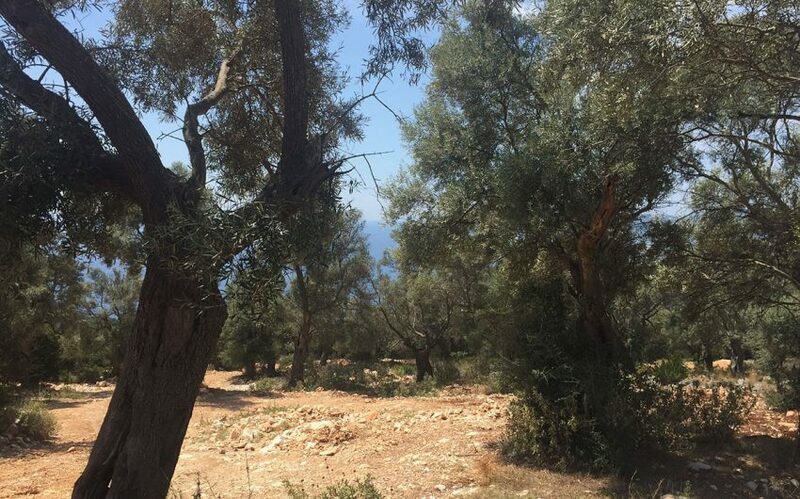 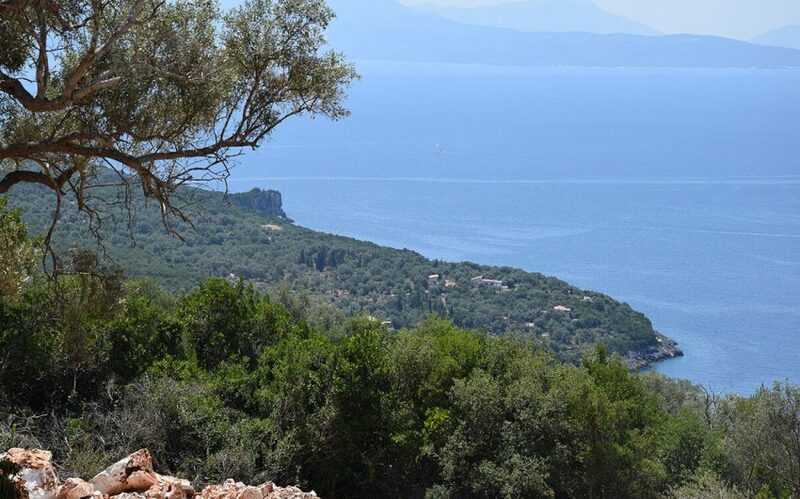 For sale in Maradohori of Lefkada plot of land with breathtaking view. 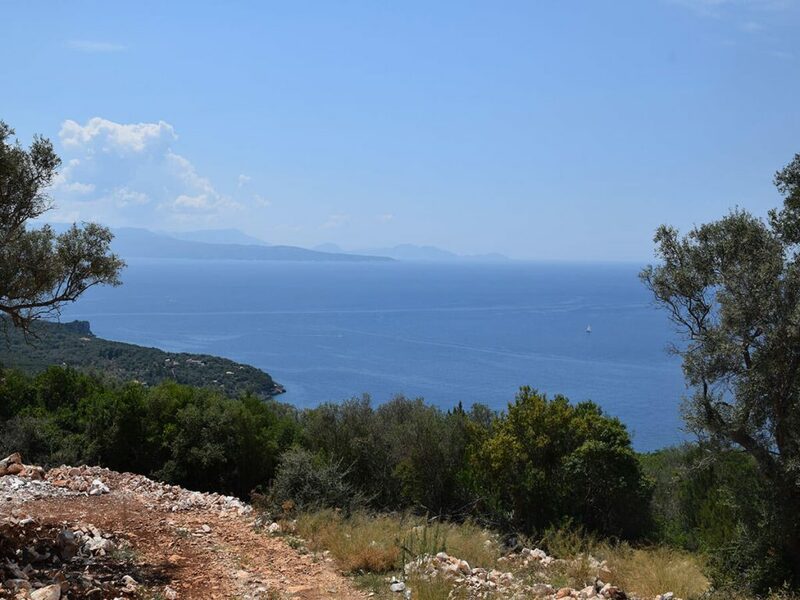 Plot of land with view in Marantohori, Lefkada. 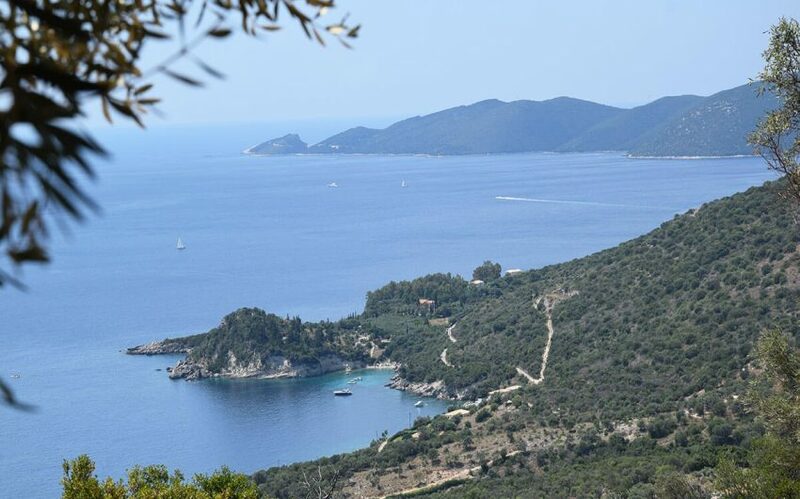 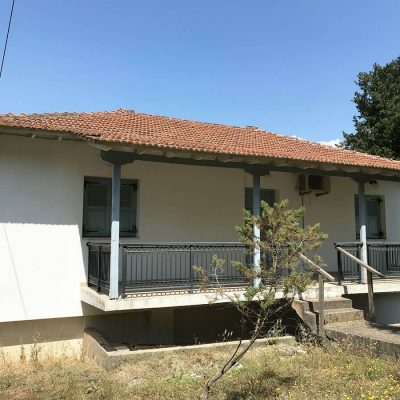 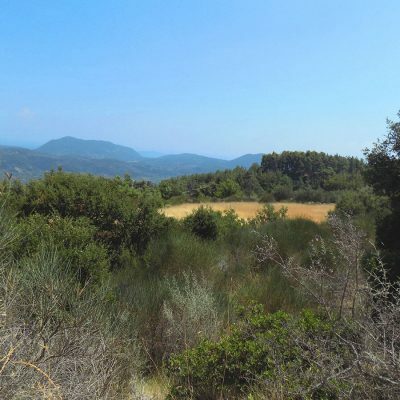 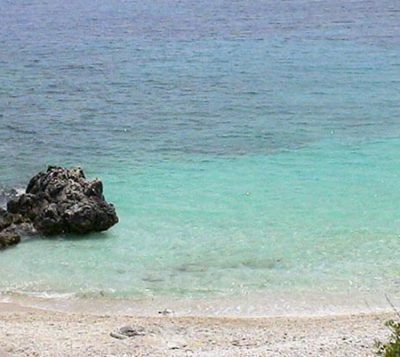 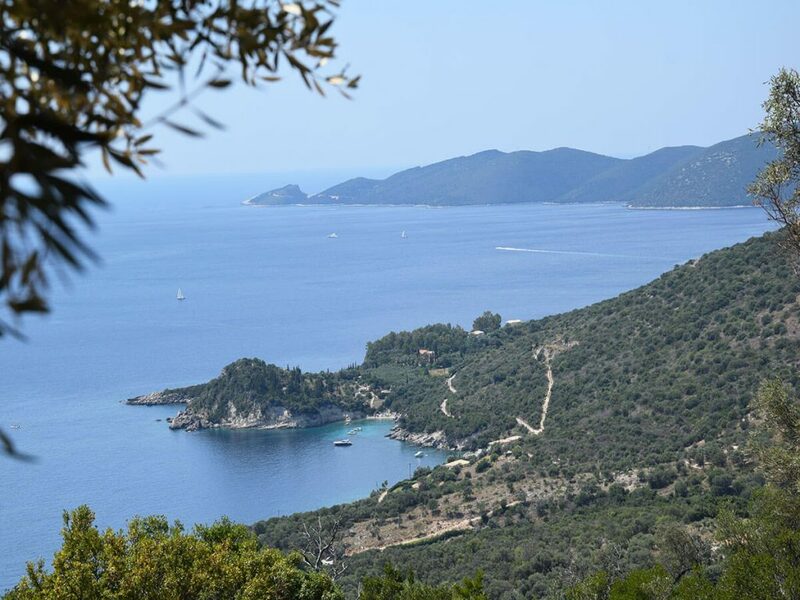 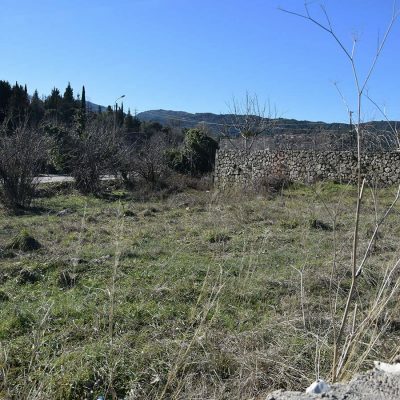 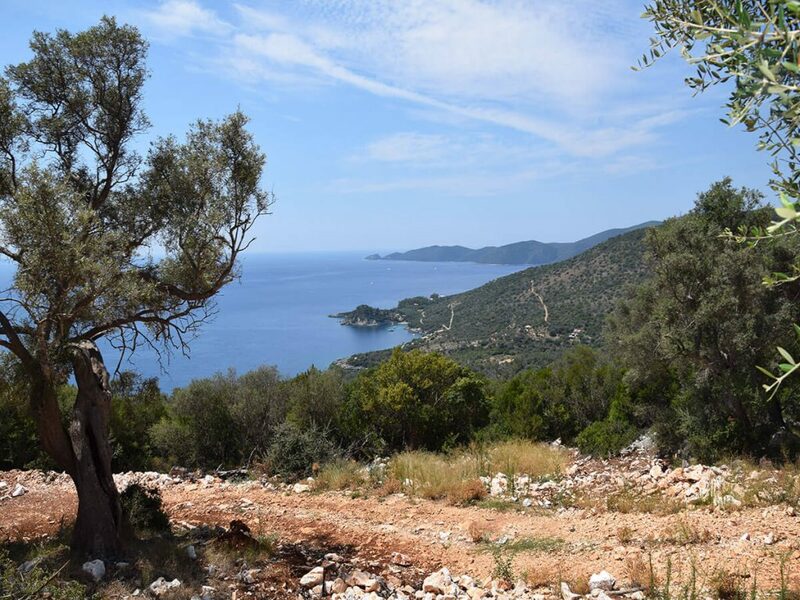 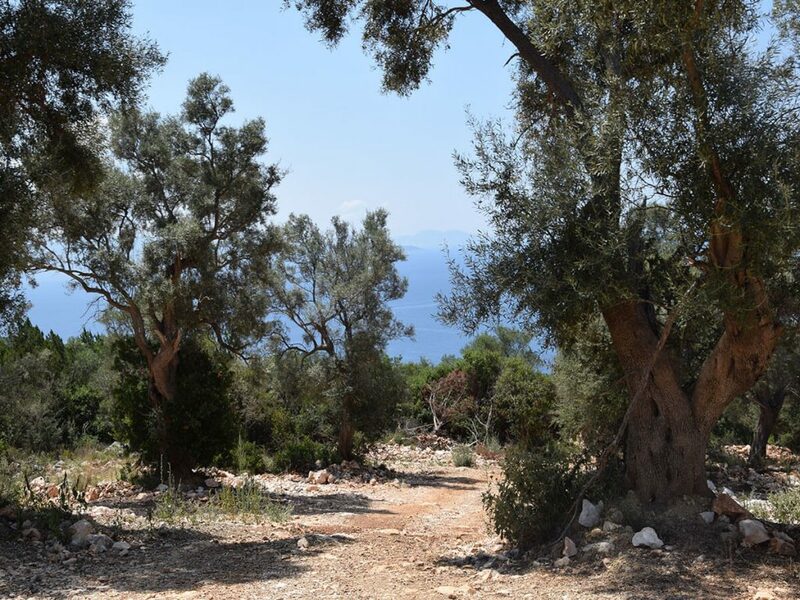 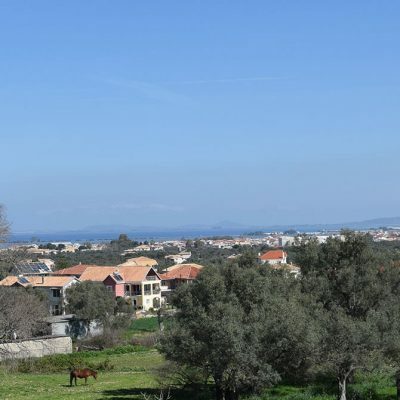 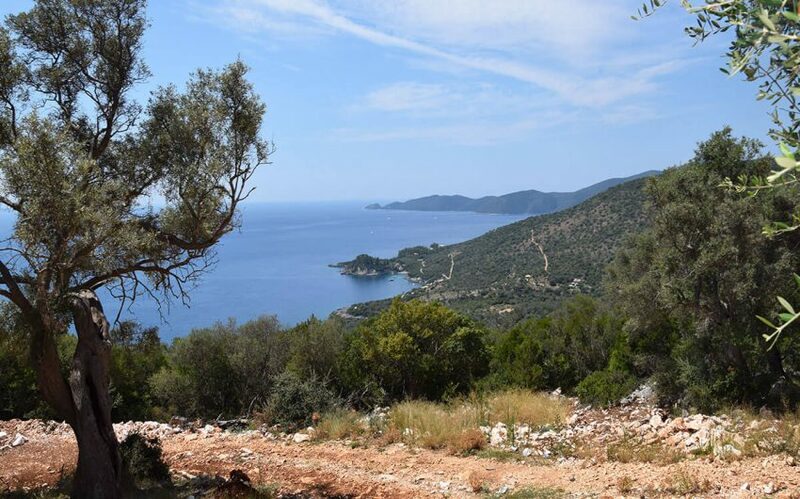 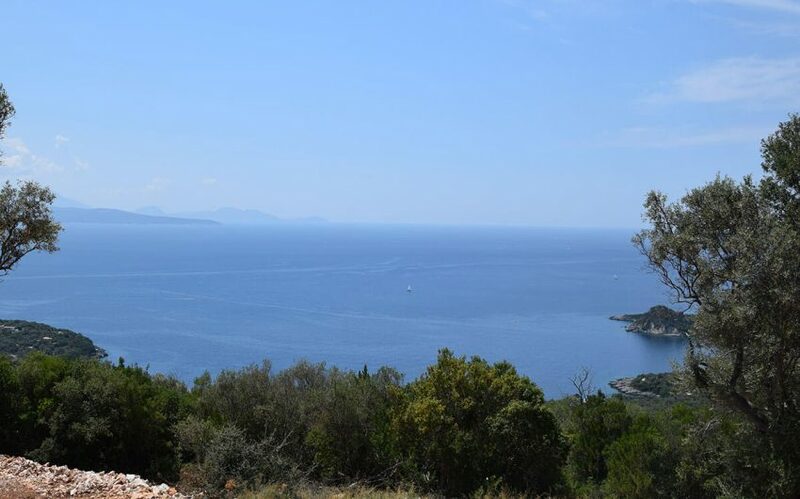 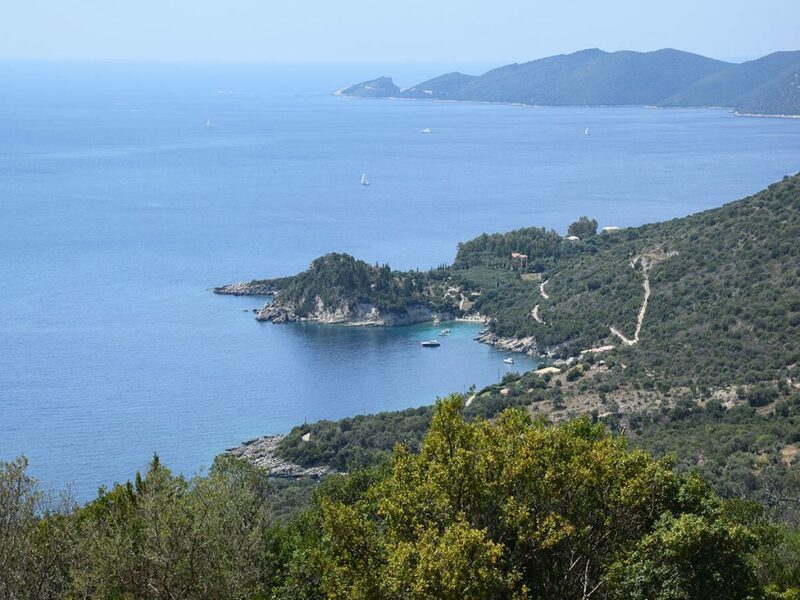 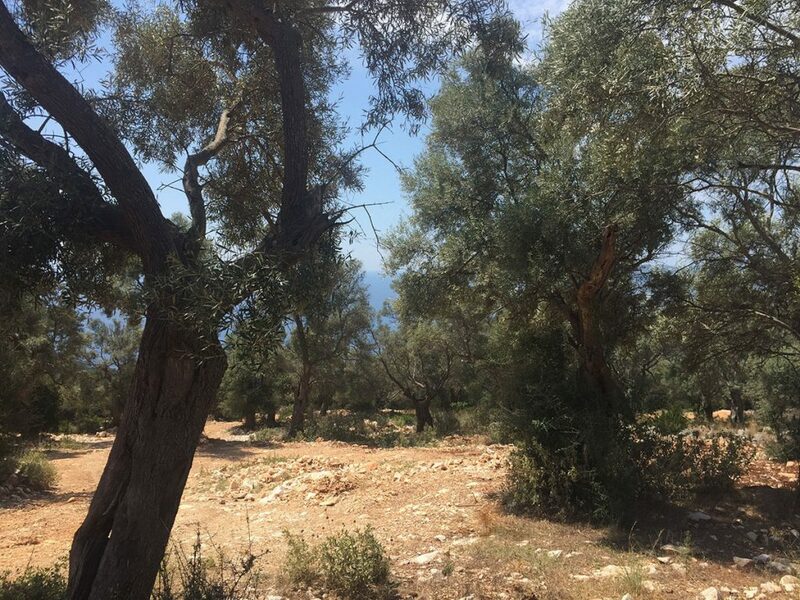 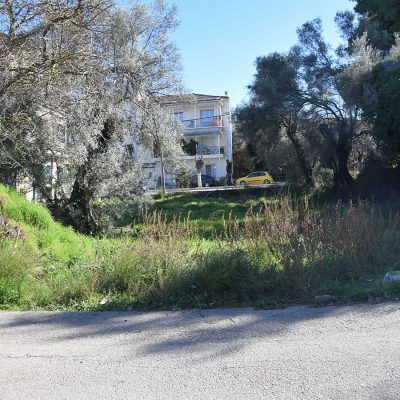 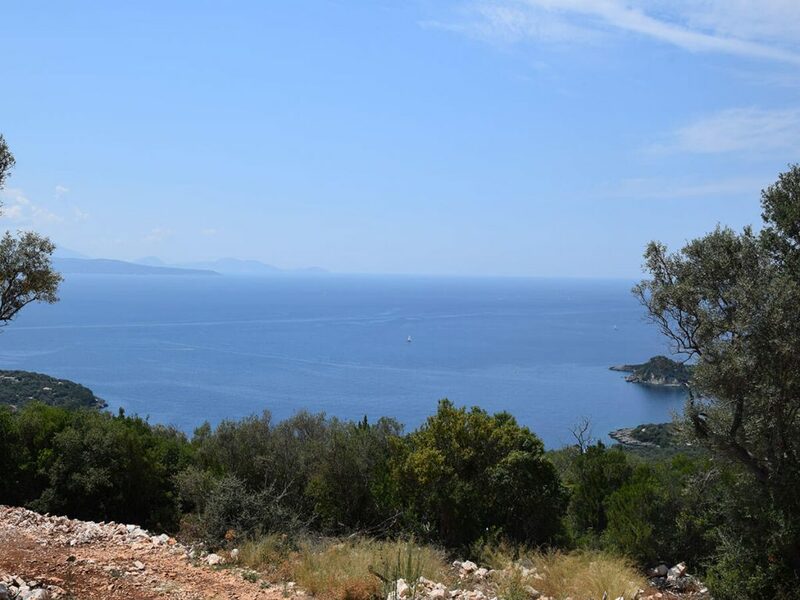 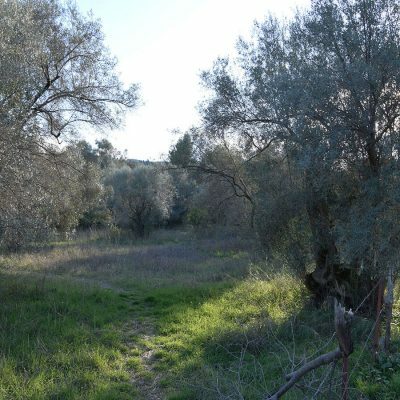 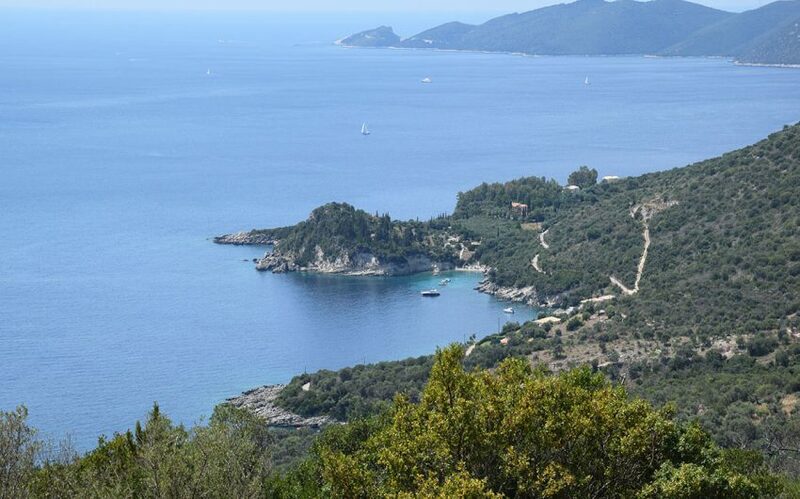 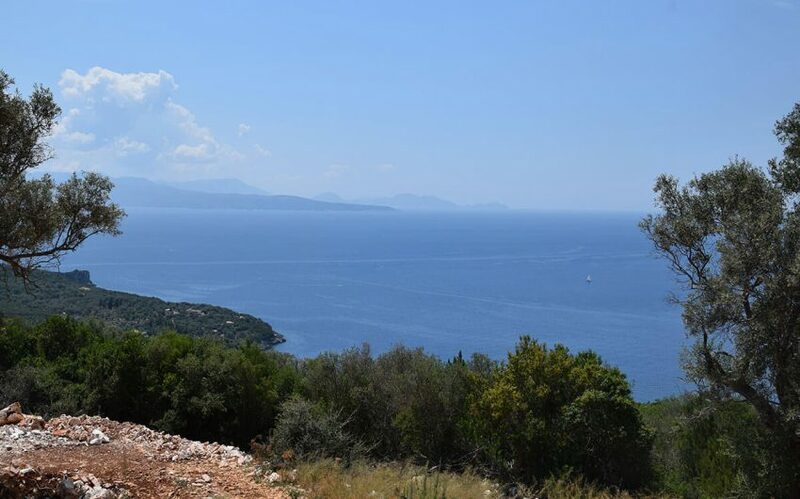 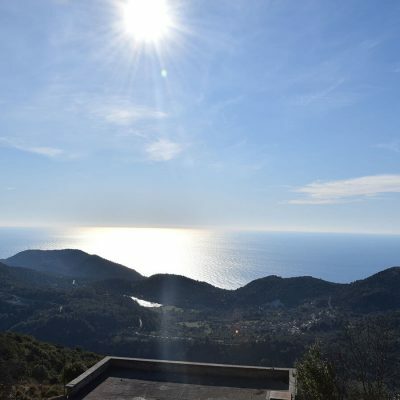 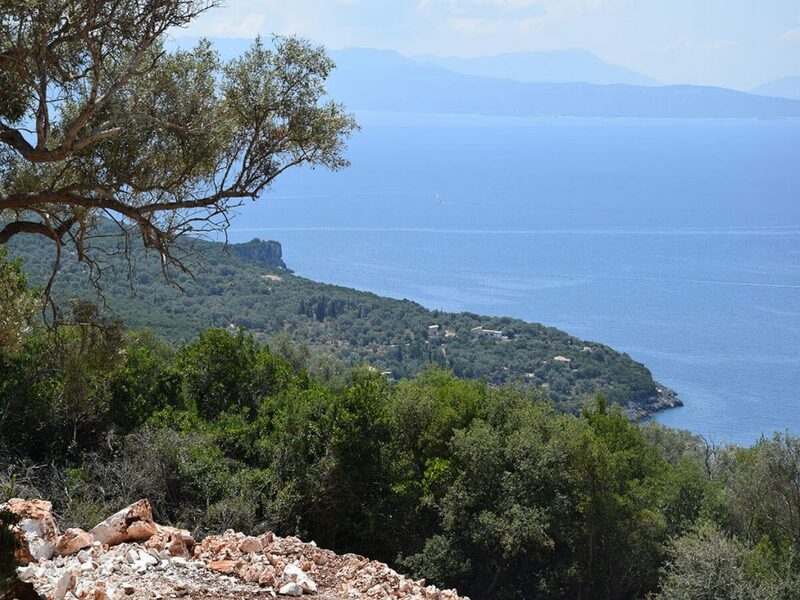 Just outside Marantohori of Lefkada a plot of land of about 9 acres is available for sale with breathtaking view to the Ionian Sea and the southern edge of Lefkada, the Cape of Nira. 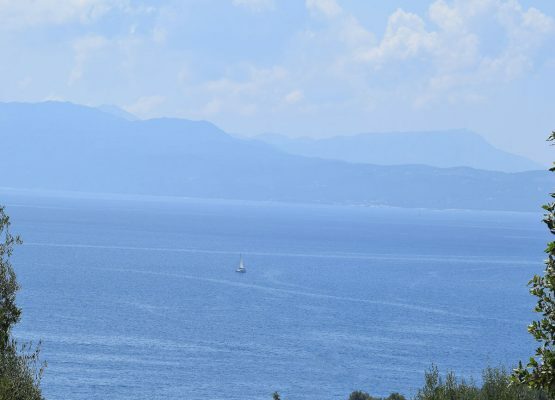 The view is unique and unobstructed from all the points of the plot. 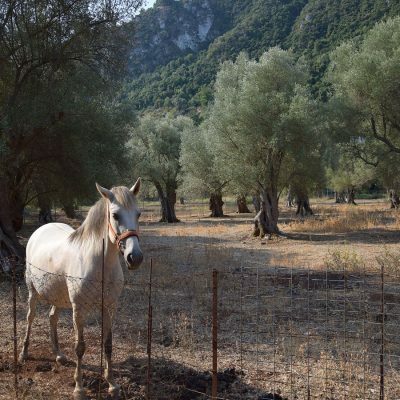 The idyllic setting is completed with the big and neat olive trees that we find in the property. 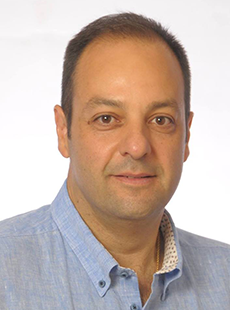 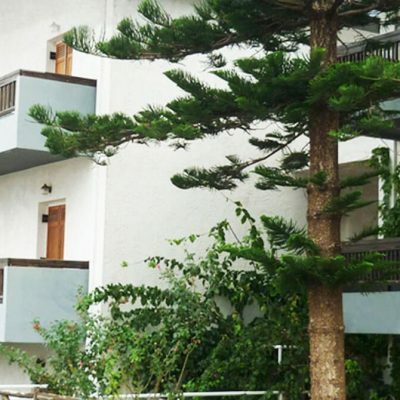 Its mild inclination facilitates the construction of a future house. 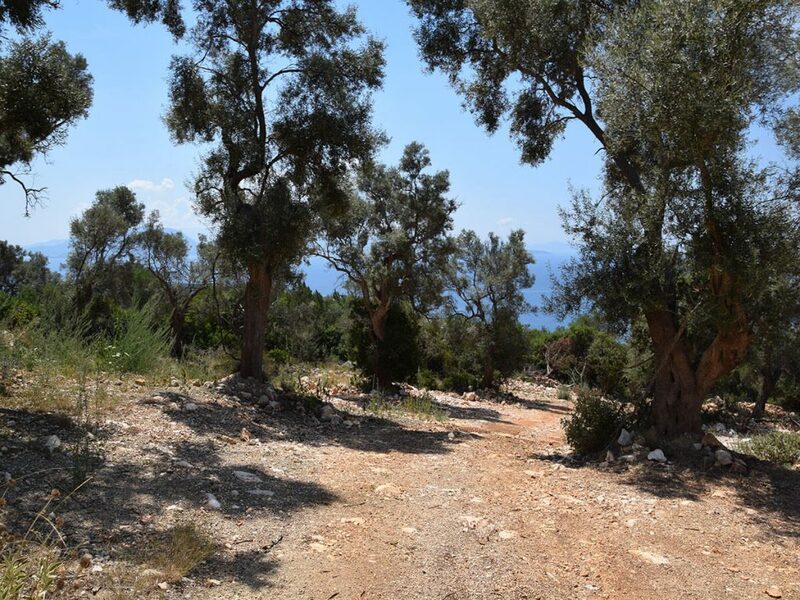 The access is via a rural road. 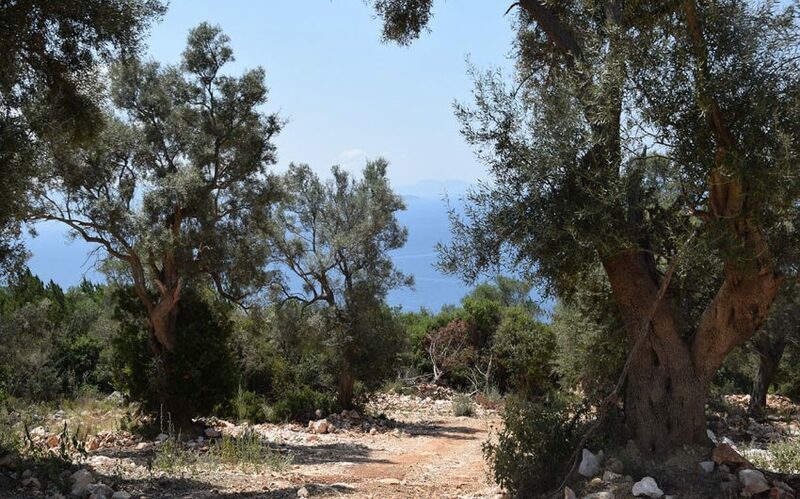 For lovers of quietness and peace, the area is ideal to build the house of your dreams. 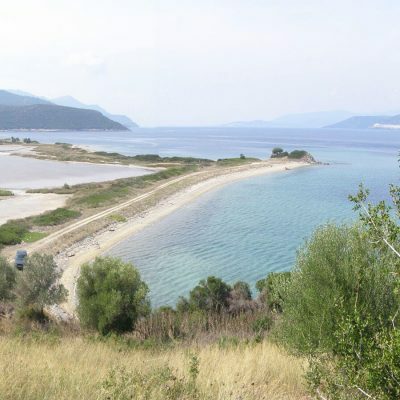 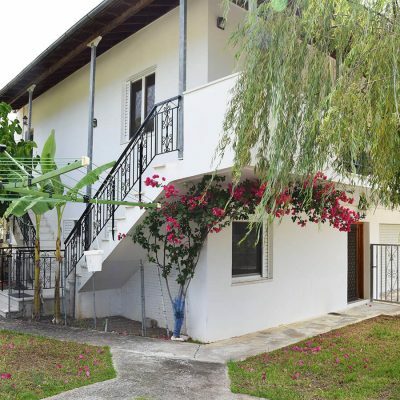 It is also located near the popular beach of Ammouso and the Vassiliki Bay. 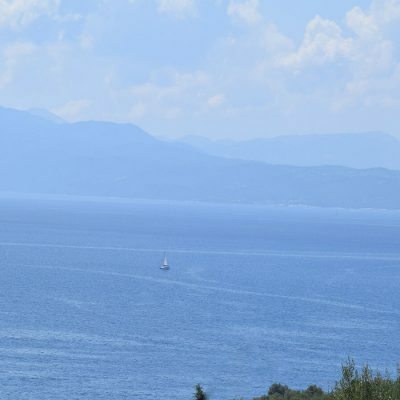 Distance from sea: 630 m.
Builds House Up To: 291 sq.m.